On 08.30.15, the Practice team of Aaron Niequist, Jenna Perrine, and Rhianna Godfrey led the Willow Creek Church to the communion table. 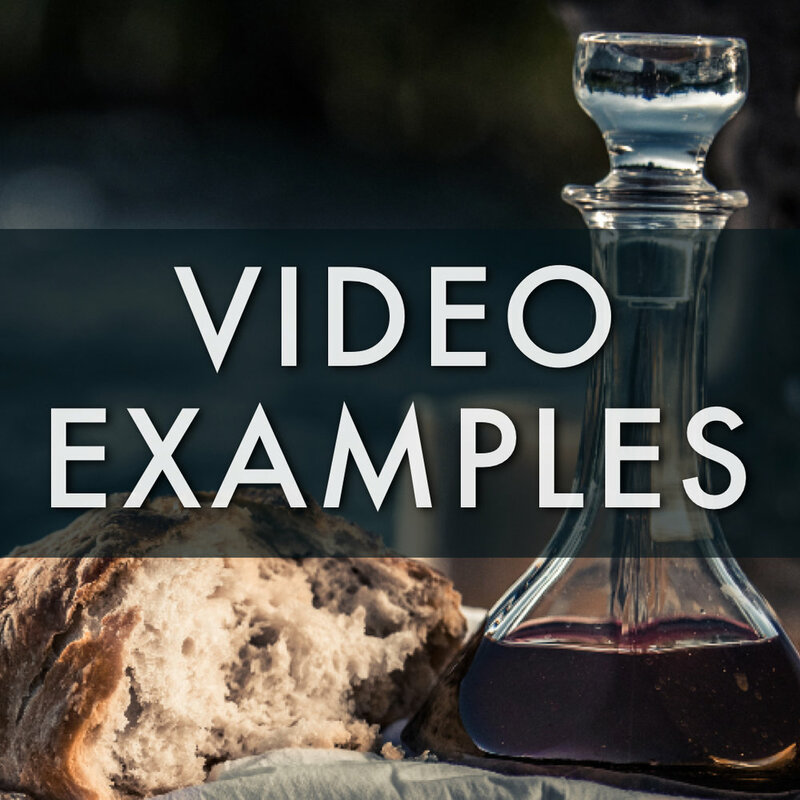 Using a confession song by Glenn Packiam, a modified Eucharistic liturgy from the Book of Common Prayer, and the worship song 10000 Reasons, the whole Willow community received the bread and juice together in a new (old) way. On 08.06.17, Aaron, Henry & Mac Niequist taught The Lord's Prayer gestures to the Mars Hill community. The gestures were created by Betsey Beckman and introduced to us by Fr Michael Sparough, SJ. A look at Willow Creek Church's experimental worship service, "The Practice." A short documentary from Deidox films ministry, a 501(c)(3) nonprofit that is serving local churches. This is an excerpt from "The Divine Conspiracy Collection", a series of documentaries based on the book "The Divine Conspiracy Continued" by Dallas Willard and Gary Black Jr..